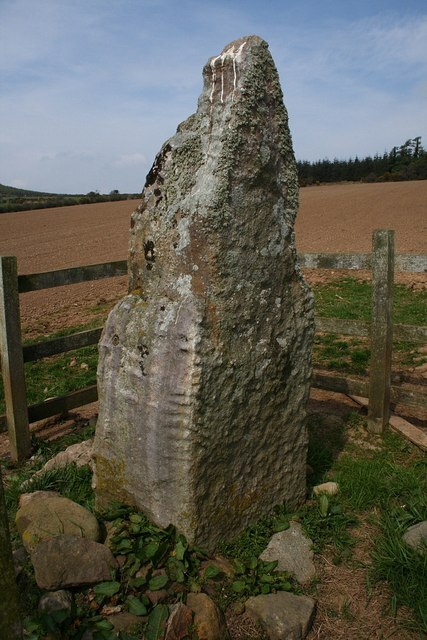 Ogham stone,showing incisions on corner, at Fiddaun Upper, about 4Km from Inistiogue. © Copyright kevin higgins and licensed for reuse under this Creative Commons Licence. This page has been viewed about 71 times.